Many states are encouraging new and existing small business owners to jump on board this free website bandwagon offered by Google and Intuit but what’s the catch? First off, Google opted not to use their website building tools (Google Sites) and instead chose to partner with Intuit; makers of the widely-used accounting software Quickbooks (do I smell another merge in the future?). 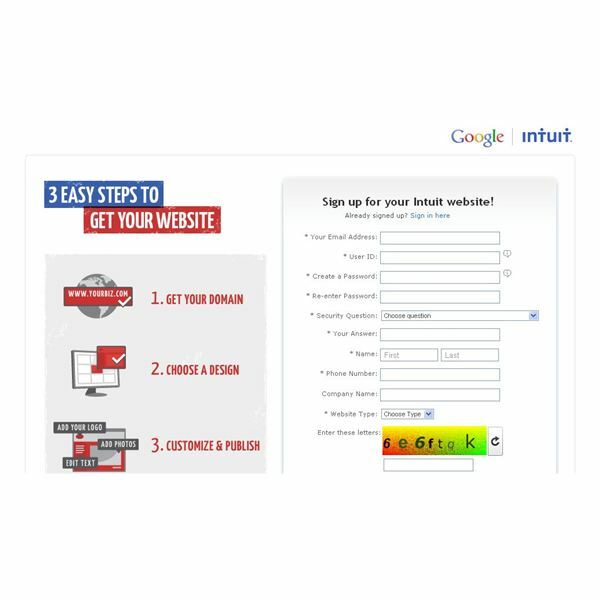 So, what’s the Google Intuit free website program all about? If your state is participating, you’ll be able to find how to get your free website by performing a Google search with “(State name) Google Intuit Free Website Program." I live in Texas and found my website quickly (see screenshot to the upper left). All of the participating websites for each state are basically the same with sponsors at the top and the “Get Your Business Online" motto. A business owner can create a website via the state link and Intuit walks them through 1-2-3 easy steps to get a business website up and running in no time. The deal is a free website for one year and Intuit offers 40 business templates to choose from and like most easy-to-use website builders, it’s simple to start and maintain yours. Also free is email support for 30 days from Intuit (Intuit says emails are answered within 48 hours) or you can “upgrade" to phone support, although it doesn’t say how much that costs. It also doesn’t say how much email support costs once the 30-day free support offer is over. Once the free website year is up, the FAQ page says a business will only have to pay $4.99 per month for the website and $2 per month to keep their domain name; i.e. Billysbarbershop.com. Keep in mind these amounts do not include any support offerings. My father was fond of saying “Nothing in life is free" and while these Google / Intuit websites may be sort of free, after 30 days if you need help, you have to pay for help; so instead of saying it’s free for a year, they should say it’s free, but we need to tell you about this and that first. Like many offers of any kind — and I want to make it clear I’m not just picking on Intuit and Google — there’s fine print, FAQs and rule web pages you need to read before you jump on board. The FAQ page also states, “Once the 365 limit is over, you will be automatically billed" for the $4.99 web hosting and $2.00 domain charges; to me that means you probably have to enter a company credit card or offer up e-check options. It also says you can cancel at any time, however. I won’t rant long here, but if you are a business owner and have ever taken a free offer from another business where you could cancel at any time and did, isn’t it harder than it seems? The customer service person (they are just doing their job) pushes you on why are you canceling and what can they do to keep you and wait—did you know you can also get this for just $1 buck more a month? They are urged to be proactive when it comes to keeping customers, but unless you are blunt and say, “Nope, don’t want it, don’t need it, just give me my cancellation number/ confirmation secret code" you do have to listen to their spiel. Okay, I rambled longer than I wanted. According to one post I read on Sitebuilder Reviews, Google states “51 percent" of businesses in America do not have a website. That’s probably why Google is partnering with Intuit here—Google is already ruling the Internet world and why not add to their kingdom by enticing more subjects? By subjects, I mean those with the new websites will be more inclined to use Google Adwords and pay-per-click campaigns offered by Google; like all businesses, Google needs to make money too. I do believe every business that participates in the free website does get $75 in Google Adwords credits, but that $75 goes quickly and once you are “enchanted" by the “kingdom" you will eventually become a “subject." On the other hand, if you have always been fond of primary colors (think Google logo here), that alone may make you stand up and bow down to the Internet King we call Google. Of course you will also be inundated with emails and special offers from Intuit on why you need Quickbooks or Turbo Tax ASAP! If you have ever used Quickbooks you already know one small fee does not make for an entire program—if you want payroll, that’s extra and if you absolutely need support, that’s another fee! Not to quote Nike here, but all in all I do think this is a good thing. If Google’s stats are accurate and 51 percent of small businesses don’t have websites, if you can get one for free, why not just do it? What you can do during the free year is learn a little HTML and create your own blog or website using a free venue when the year is up. In any event, the Intuit / Google free offer will certainly make your more talented when it comes to website creation and content. Finally, who knows, both Google and Intuit may even make your life easier with their tempting offers and as business owners, if we can afford anything that makes business flow more smoothly; we’ll purchase it for sure! What about you? Will you do a Google search to see if your state is participating in this Google Intuit free website gig? If so, is it because you don’t have a website or do you just like the free offer and plan to cancel once the year is over? Or, if you’ve already created your free website, how do you like it and was it easy to create using all the free tools? I’d like to hear from you too. Remember, your valuable comments will help others make a better decision on whether this is the right website avenue or if it’s something to skip. 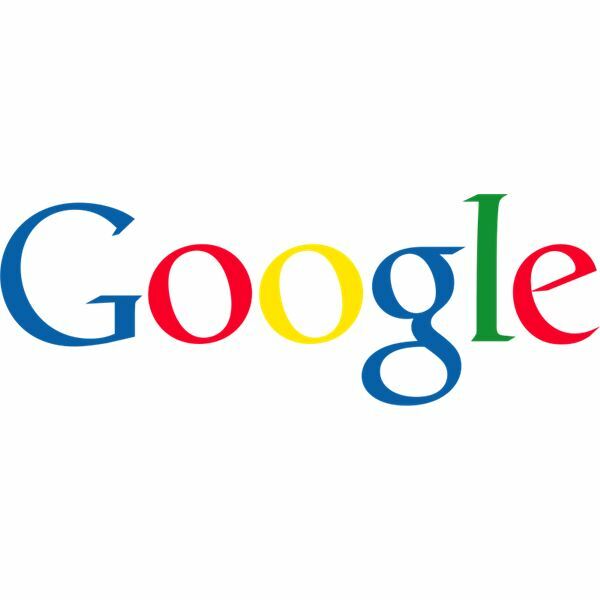 Sitebuilder-Reviews – “Google, Intuit Offer Not What It Seems" July 29 2011.